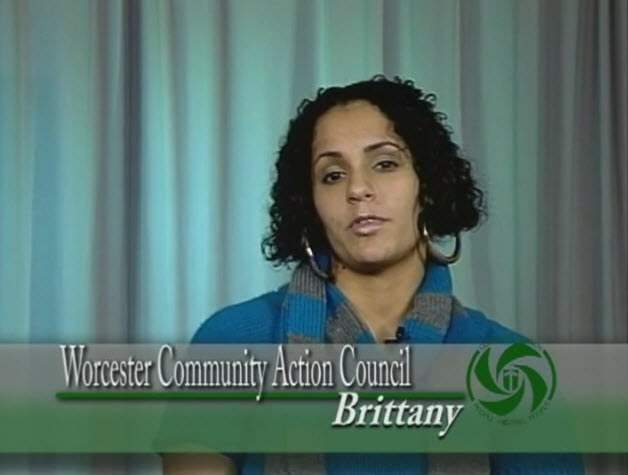 Worcester Community Action Council's (WCAC) mission is helping people move to economic self-sufficiency through programs, partnerships, and advocacy. WCAC was started in 1965 under President Lyndon B. Johnson's "War on Poverty." 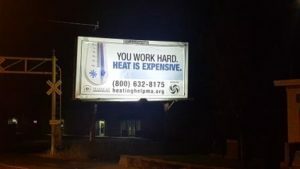 It is the federally designated "community action agency" for Central MA. 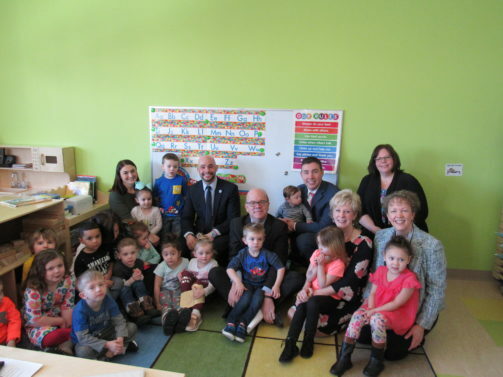 Today, the agency serves the City of Worcester and 45 surrounding towns through emergency and social service programs. PLEASE NOTE: WCAC’S FUEL ASSISTANCE OFFICE WILL HAVE EXTENDED HOURS UNTIL 6:30 P.M. ON BOTH MONDAY & TUESDAY, APRIL 29TH & 30TH. APRIL 30TH IS THE LAST DAY TO REGISTER FOR THE 2018-19 FUEL ASSISTANCE PROGRAM. 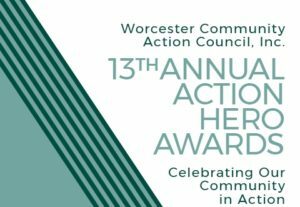 WCAC will celebrate its 13th Annual Action Hero Awards on Thursday, May 16, 2019 at Mechanics Hall. This year’s keynote speaker will be soon-to-be retiring Executive Director Jill Dagilis. Please join us in recognizing her remarkable leadership, dedication and spirit of community action. Tickets available for $50 per person. Reserve online today. WCAC’s Low Income Home Energy Assistance Program (LIHEAP) fuel assistance and Energy Efficiency programs assist homeowners and renters with home heating bills, past due balances on utility bills, and in some cases receiving forgiveness credit and making monthly payments. Energy efficient weatherization, heating system repair and upgrades can help to stretch energy dollars. The Worcester Community Action Council (WCAC) Board of Directors has engaged the services of Koya Leadership Partners (KLP) to direct the search for the post of Executive Director being vacated by Jill Dagilis who is retiring effective the end of May 2019. 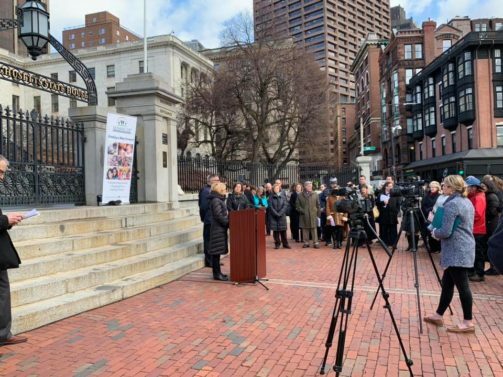 Seeking a dynamic Executive Director to lead the strategic implementation of WCAC’s goals, resource development strategies, advocacy and communication efforts that will continue to increase their impact statewide and build their network of partners and friends to address important concerns affecting economic viability and family stability of Massachusetts families. Additional details on the search and a candidate profile can be found here.